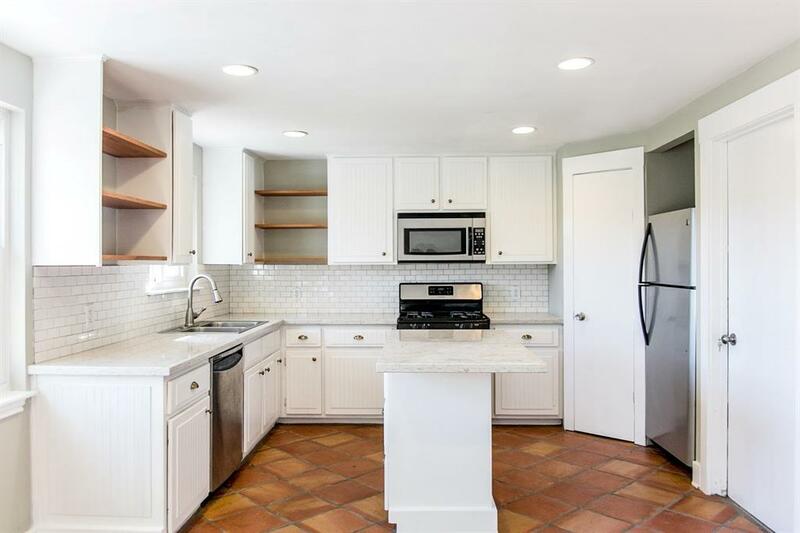 Renovated in 2015, this open and inviting house conveniently located in Westbury is a must see for potential first-time homeowners or young families. 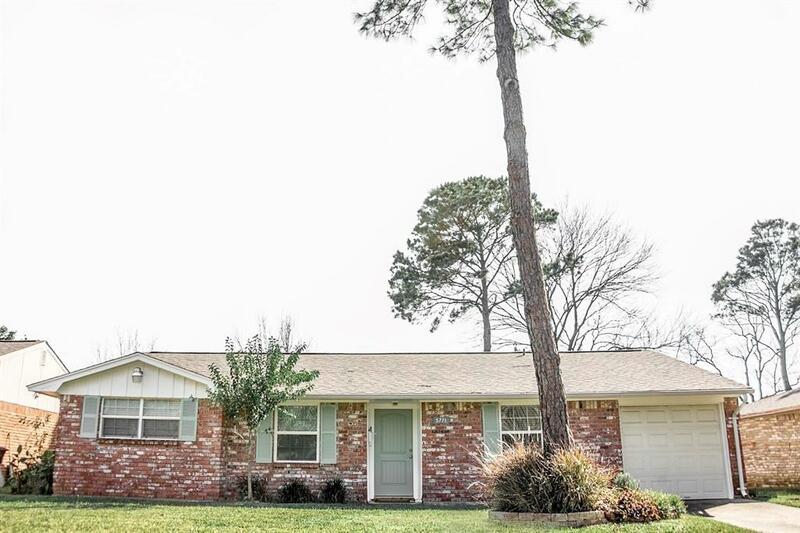 Easy access to the Medical Center, NRG Center and Beltway 8 makes this house uniquely accessible and affordable while possessing many aspects that make it a great home. 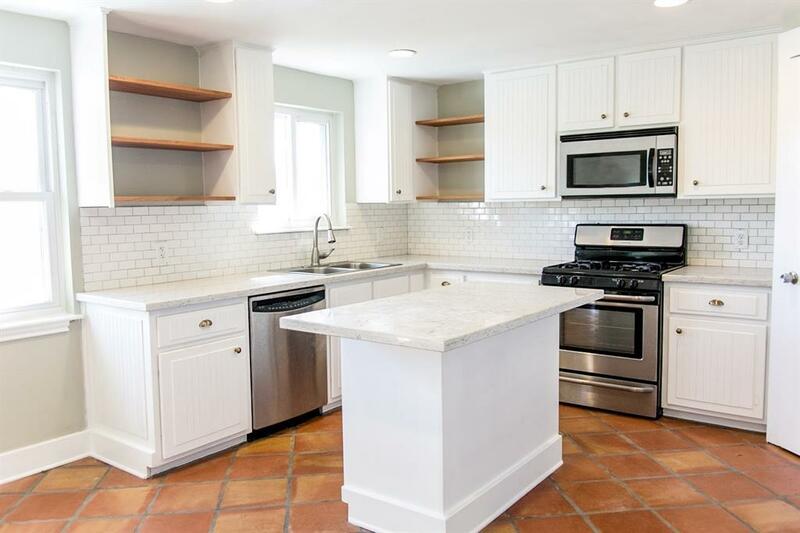 An open gathering space flows into a kitchen with stainless appliances and an island perfect for dinner prep, as homework station, or just hanging out with friends. When the weather is right, the outside deck and spacious backyard provide a perfect setting for grill-outs or kids' birthday parties. An extra room could be used as a home office or another bedroom. 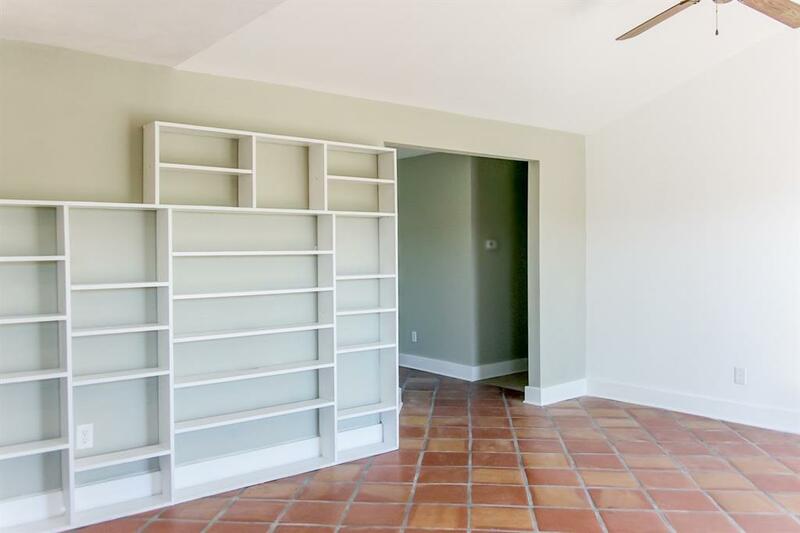 The closets make great storage with the desirable Elfa system installed in each. Make an appointment to see it and perhaps your new home awaits! Listing courtesy of Scot J Luther.